OUR SPECIALTY ACTIVITIES!- What Makes us DIFFERENT! ♦ THERE IS NO ONE ELSE LIKE US!!! Planet Kids is equipped with a foam pit, bars, balance beams, spring floor, vault, a tumble track, air floor, spring boards, mini tramps, rings, climbing ropes, training mats, and various other training aids. This equipment is fundamental to the core development of many Planet Kids activities and is not subject to the safety requirements specified in the childcare minimum standards. For a child to participate, a parent must provide written consent on the Planet Kids Enrollment Form. Participation in water activities requires a parent to give consent on the Planet Kids Enrollment Form. General water play activities include sprinkler play, splash pads, and wading pools. Swimming pool activities take place at the NWK pool. The NWK pool is usually open during the months of April through October. Eligible children have the opportunity to participate in an open swim rotation. For the safety of all children, Planet Kids requires a child to pass a basic swim test that demonstrates his/her ability to safely swim in the deep end of the pool without assistance or use of a flotation device. NWK Sports offers instructional swim lessons. Available swim lessons dates and times are located online. The recurring electronic payment method on file will be processed the Monday prior to the camp week start date. Parents may make additional "one-time" payments through the myNWK Parent Portal, and/or in the main office. The recurring payment method on file will only be processed when a balance exits. NWK has a no refund policy. Tuition and fees are non-refundable and may not be transferred or applied to another class, camp, program, and/or person. Tuition is based on enrollment and not attendance. Credits, make-ups, and/or refunds will not be given for missed classes, camp days, and/or other programs. 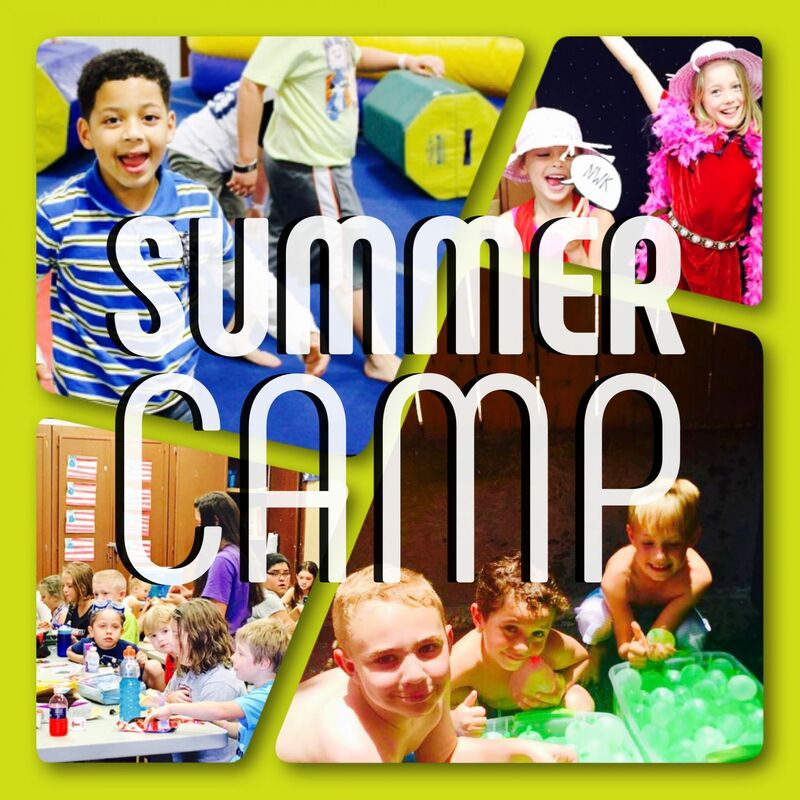 Click Here to Enroll in Camps Today! QUESTION "I just enrolled my child for 3 weeks of camp taking place next month and my account says the full balance is due today. I paid the required $30 deposit and put my electronic payment method on file, but I am worried that I am going to be drafted all at once for the future tuition and/or even worse.....my child will be dropped from the camp. I am a little confused, what is happening?" 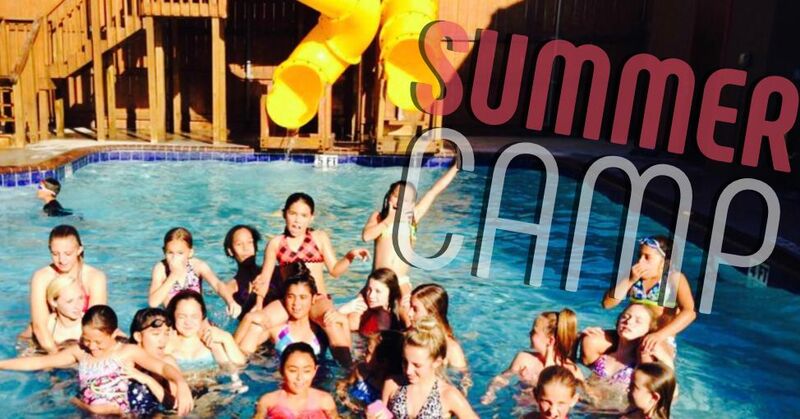 ANSWER When enrolling through the parent portal, future camp weeks will automatically be assigned a due date equal to the day you are registering. DON'T WORRY! When you "check-out" of the cart, the system will only require you to pay the applicable $30 deposits. 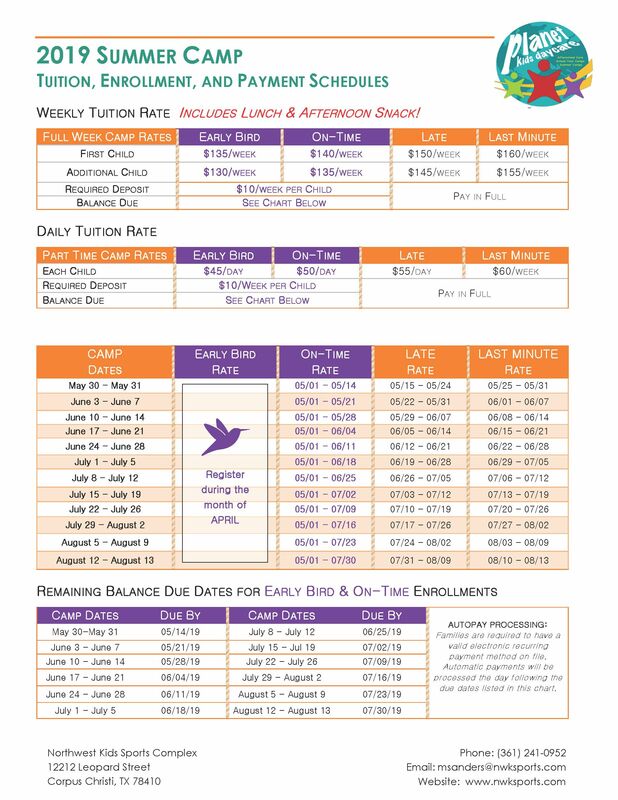 NWK will process your electronic payment method on file each week prior to the enrolled camp weeks. We are aware of the "due date glitch" and are testing different program setups to make the myNWK Parent Portal experience as seamless as possible. If you still have questions, email us at nwk@nwksports.com or give us a call at 361-241-0952.; You can also stop by the main office and we'd be happy to help!